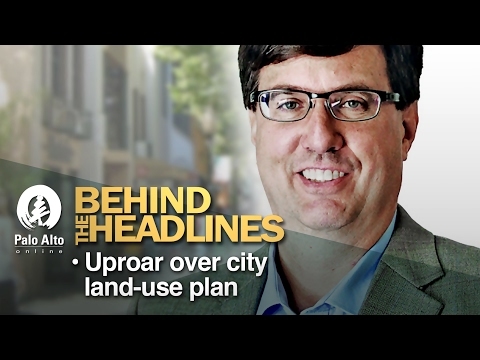 On "Behind the Headlines," Palo Alto Councilman Tom DuBois joins journalists Jocelyn Dong and Gennady Sheyner to discuss the City Council's divisive debate over the Comprehensive Plan. If it is not such a big deal, why do it as a pre-planned series of amendments without public notice, comment, or discussion? This seems to have been jammed through, to the surprise of dissenting council members and the public. Is that how we want to do things as important as the comp plan?